Valdez, Alaska is a place I never could have dreamed of. People spend thousands on vacations to visit this place and I am fortunate enough to have a job paying me to be here. After college I lived and worked in California for about 3 years. I wanted to travel, but I didn’t know how to go about it. I had jobs that were decent, but nothing that I truly enjoyed. I felt trapped in jobs where I was just trying to scrape by to pay rent. It felt impossible to save up enough to go any of the places I wanted to go. 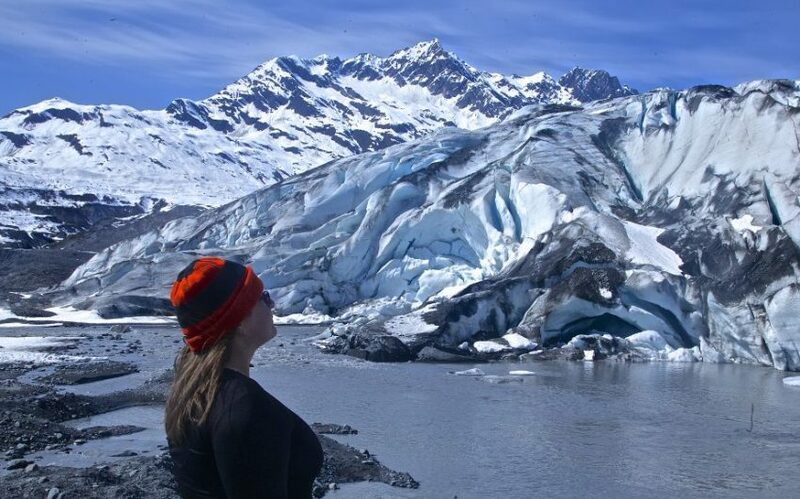 With my job in Alaska, I am able to live affordably while experiencing a magical place that I frequently hear visitors calling “once in a lifetime.” With seasonal work, it doesn’t have to be once in a lifetime. The job I have is not the most glamorous. I have had better titles and better pay. But, the joy of waking up each day here means so much more than those things. I am learning about the world and understanding things that I previously didn’t. I am learning about global warming by watching glaciers melt and change. 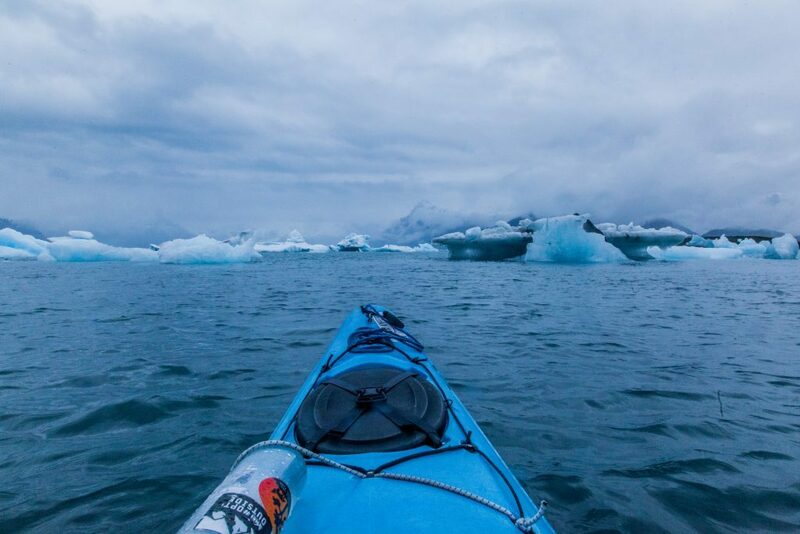 I have had experiences I never expected – like walking in ice caves and watching humpback whales feed. Having a seasonal job makes me realize how much opportunity is really out there. When the season ends, I plan to get another seasonal job and experience another magical place. I used to feel trapped, longing for an adventure I didn’t know how to obtain. I now feel free. I can do a job anywhere in the world and get to know any area that piques my interest. I can adventure and explore the world one seasonal job at a time. I would highly recommend to anyone to just try a seasonal job once in your life to learn and experience another part of the world. It can be scary, taking the plunge to move away to a job that might not feel like it is going to be a career. At the end of the day, if it is not for you, you can always go back home. For me though once I got out and saw what the world has to offer, I knew there was no going back, only moving forward to new and exciting places.